I'm a girlie girl and I'm proud of that, but that doesn't mean that I'm afraid of getting dirty or sweaty for the sake a good workout to maintain my health and sense of adventure either. 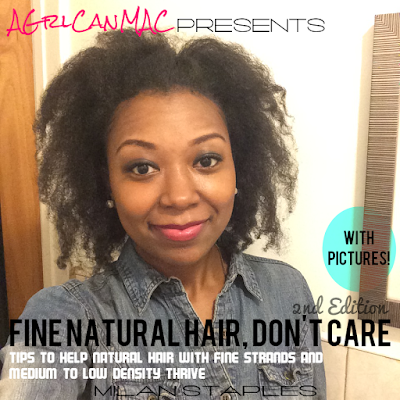 This post is a mash up of hairstyles, gear and gadgets all for your health and fitness needs. See something missing that could be helpful for your fit brown sistas? Share it in the comments below. Thanks for tuning in all this month. Have exciting news for July and can't wait to share July's theme and featured posts to look out for. 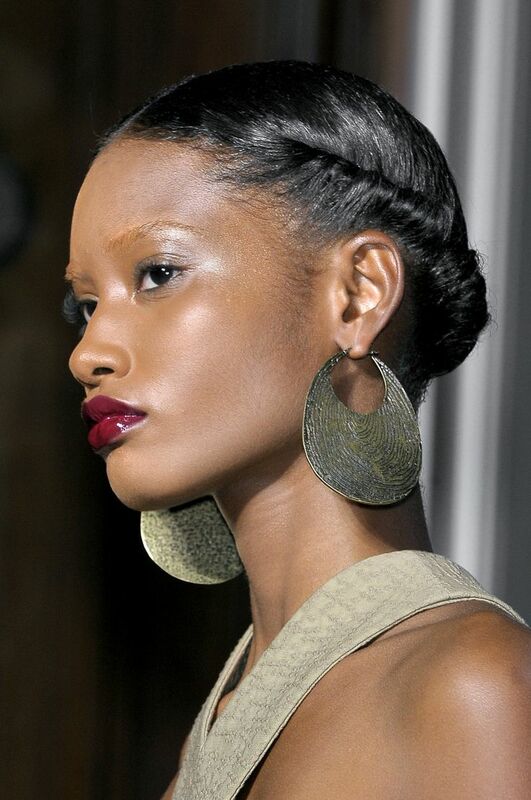 This is a high fashion picture but you can never go wrong with 2 flat twists while exercising either. I suppose you could rock this at the gym and then on the runway afterwards! If you're not sweating or at least a little hot and uncomfortable then you're not working out hard enough, is what I say and feel. With this ethos in mind, I don't know about you but, my hair needs to be away from my face so I can focus and get a workout in. If any of you are like me, you also want your hair off of your neck. Below are some great workout hairstyles that don't forsake your flyness while sweating it out. 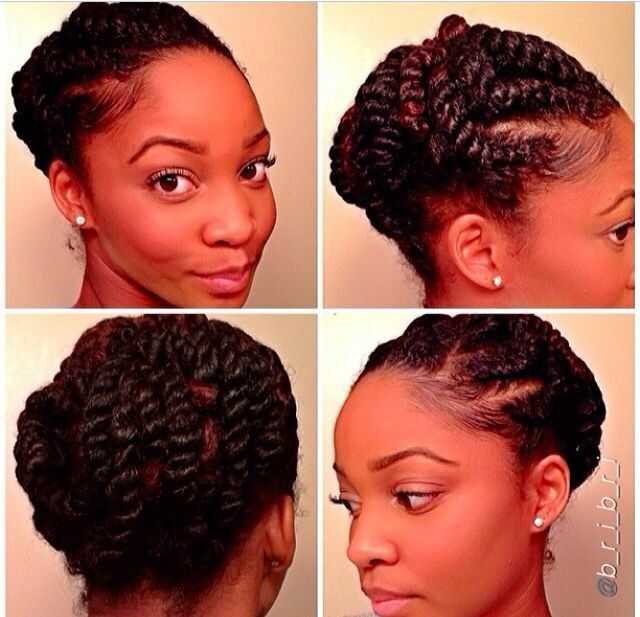 Large twists pinned up. When your workout is done, you can take them down for a bangin twist out! Great for hair of many lengths. 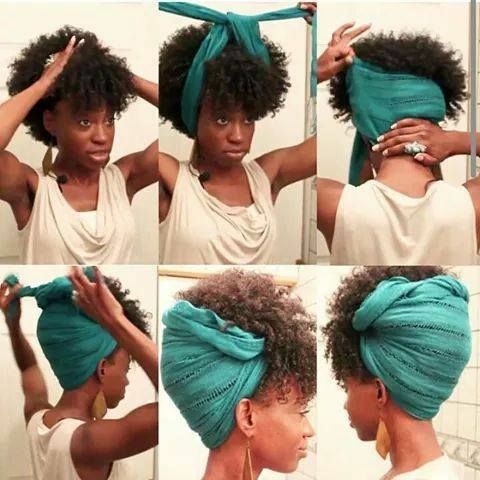 Cute way to rock a scarf to keep hair off your neck and shoulders. I love the C9 Champion brand sports bras and workout tops/tanks sold at Target. They are on sale a lot and come in all kinds of styles and fun colors. Now unless you are an avid performance athlete training for a sport or like popular brand names like Under Armour or Nike, you don't need to spend gobs of money on workout clothing. My favorite places to shop for active wear, and that also have some of the best sales almost all the time, are Target, Burlington Coat Factory and Old Navy. Old Navy. They always have blowout sales will items well under $20 online and instore all the time. I like to get my workout bottoms from here. Whether you are shootin in the gym or you prefer exercising in the comfort of your home, these tools are cool for a home workout, outside of the gym workout or while traveling- like resistance bands. 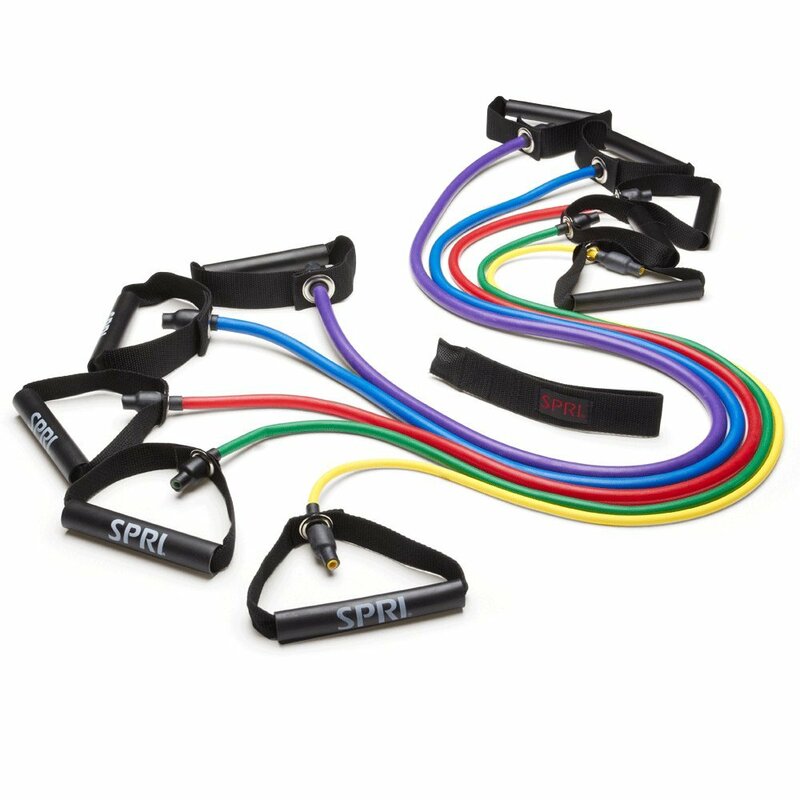 These are great for traveling with when you still want to do a little something or a full body workout in limited space. 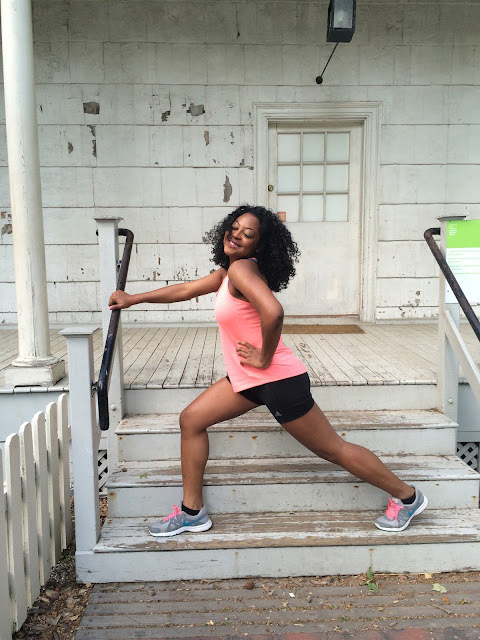 GetFitWithNic_ likes to use them a lot when she creates different workout routines. Fast becoming a staple in many fitness minded households, this is still on my list of items to get. 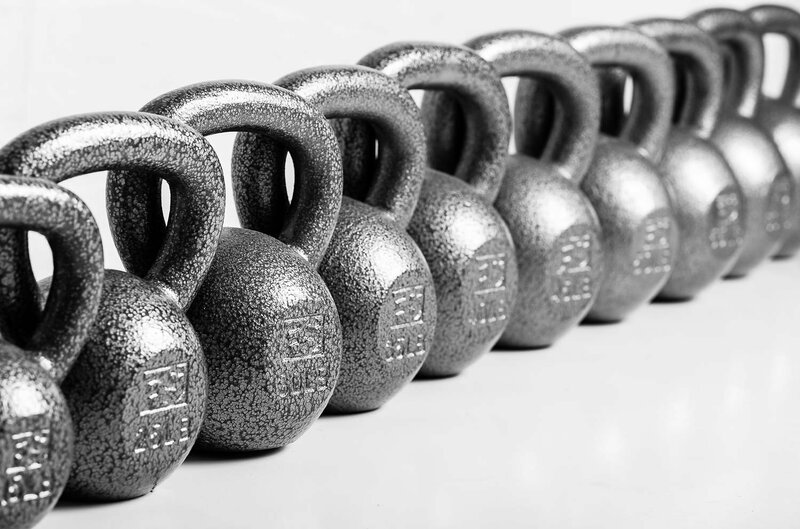 All you need is one to start out and you can find free kettle bell workouts on Youtube with channels like Fitness Blender. This isn't just for fitness but the Apple watch is a cool tool to supplement your health and fitness tracking with. It can record your steps, running times, heart rate, how many calories you burned and so much more! It also is able to sync to any of your health and fitness apps (optimized for Apple watch) on your iPhone and iPad. I think you can play music from it too so if you have blue tooth headphones, no more holding your phone and annoying headphone cords. This is definitely on my wishlist to get.